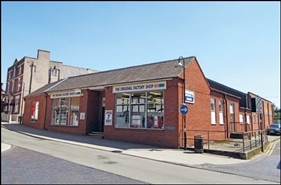 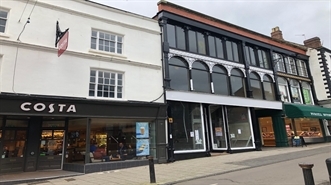 The property comprises 738.6 sq m of retail accommodation. 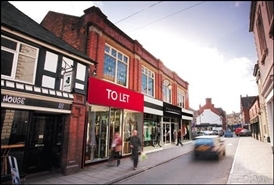 The available space comprises 1,145 sq ft (106.4 sq m) of ground and first floor retail accommodation. 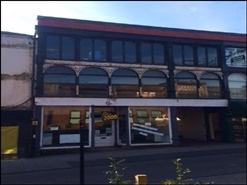 New 15 year effective full repair and insuring lease subject to 5 yearly upward only rent reviews.